« FUL bags – Hot! Stylish! Trendy! The Must Have Bag! See Who is Wearing Them. Space Pens are Here! Quality and Affordable. The Fisher Space Pen is like no other pen in the market. 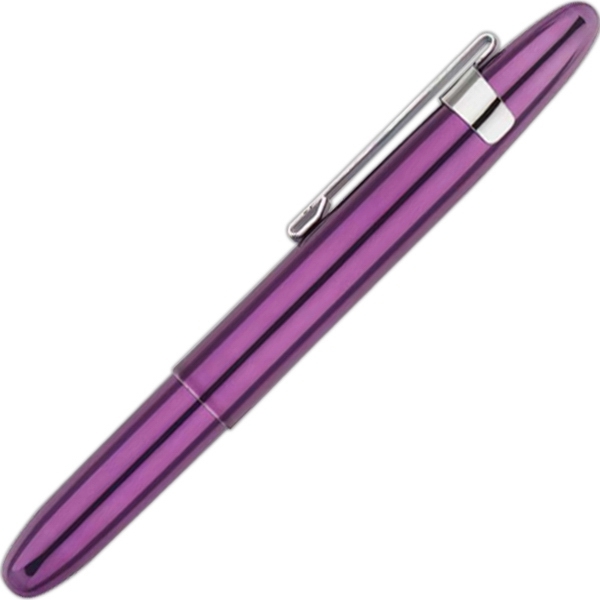 The pens are stylishly designed, quality built and reasonably priced. Each one is precision assembled, hand tested, and carries an unconditional lifetime guarantee. Every Space Pen performs in (-30 to +250 degrees F), underwater, in zero gravity, at any angle, upside down and is proudly USA made. What you may not have known is that they last three times longer than the average pen. 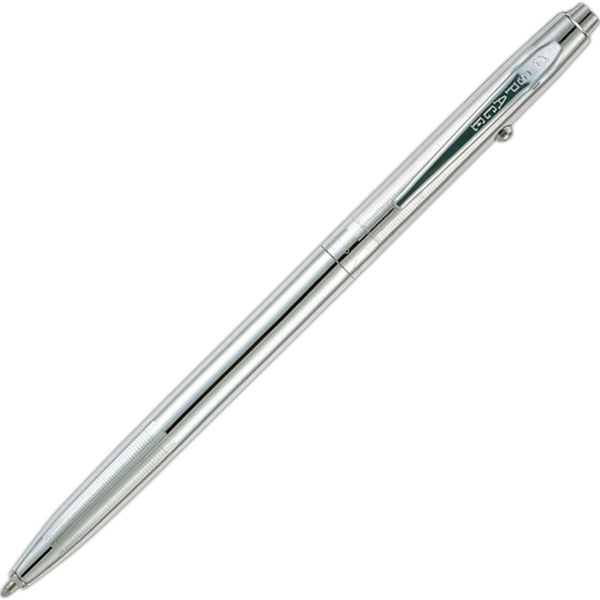 Once you own your very own Fisher Space Pen, you will never want any other pen. With these pens you are buying quality at affordable prices.